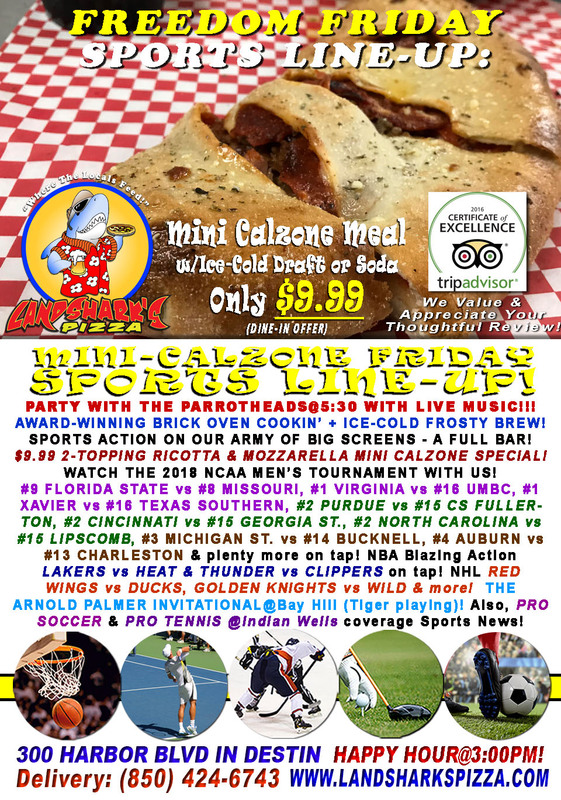 / Best Calzone in Destin FL / Landshark’s 2-Topping Calzone & Brew $9.99! NCAA MEN’S #1 Virginia, #1 Xavier, #9 FLORIDA ST, #4 AUBURN & TONS More! 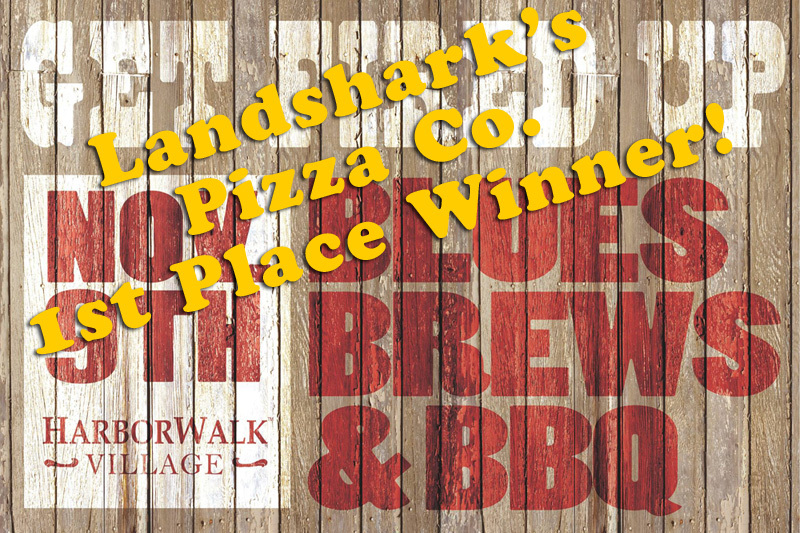 Landshark’s 2-Topping Calzone & Brew $9.99! 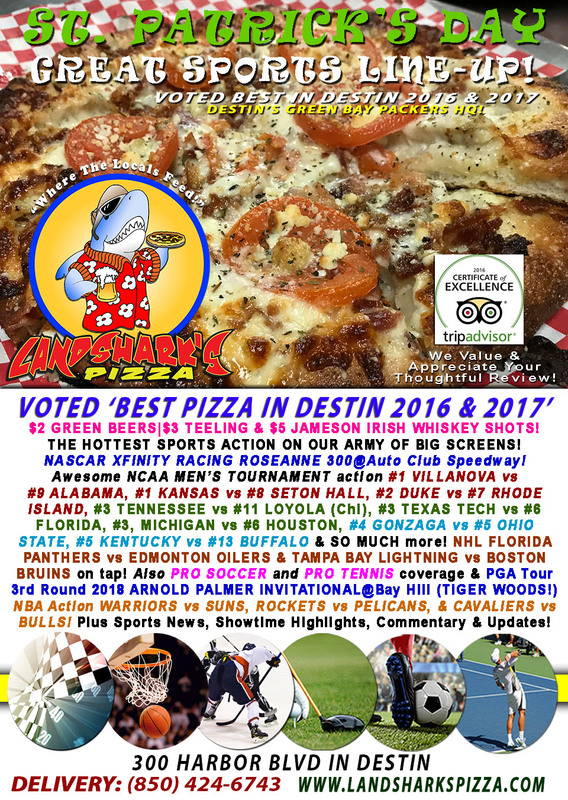 NCAA MEN’S #1 Virginia, #1 Xavier, #9 FLORIDA ST, #4 AUBURN & TONS More! 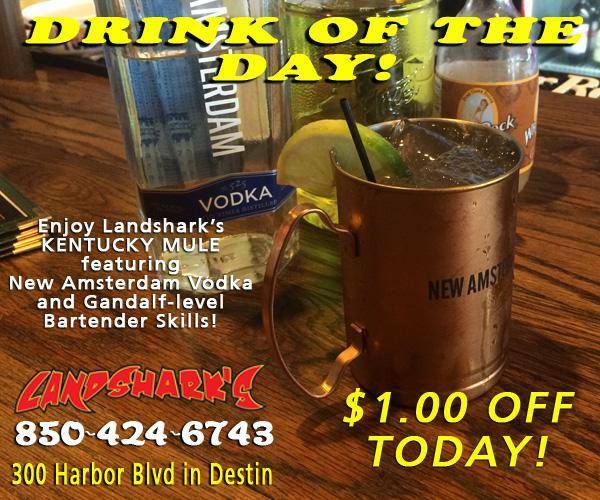 #2 CINCINNATI vs #15 GEORGIA ST.
LANDSHARK’S DRINK OF THE DAY – $1.00 OFF our spirit-lifting ‘KENTUCKY MULE’ Cocktail – You’ll get a KICK out of it…get it? Kick? Our delivery guy’s nickname is ‘Huggy Bear’ and he’s groovy, funky, alright, outta sight & dyn-o-mite – he can get you over 20 different flavors of Hot Wings, Award-Winning Pizza, Burgers, Subs, Appetizers – and bring ’em right to your door! 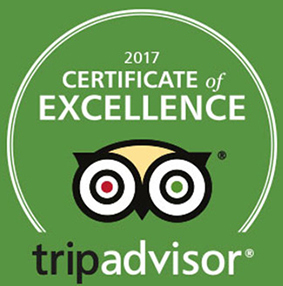 Call (850)424-6743 and keep on truckin’, baby! 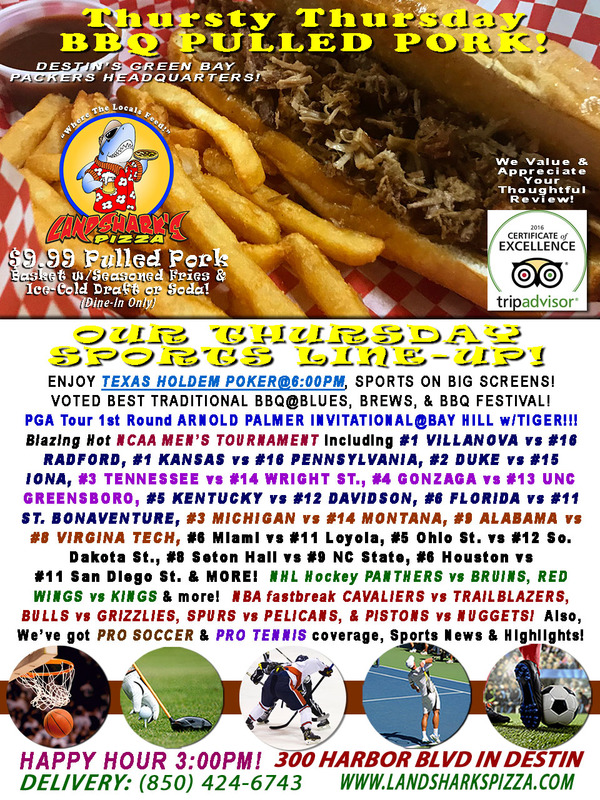 SPORTS ON OUR ARMY OF BIG SCREENS – Exciting NCAA Tournament Hoops with #9 FLORIDA STATE vs #8 MISSOURI, #1 VIRGINIA vs #16 UMBC, #1 XAVIER vs #16 TEXAS SOUTHERN, #2 PURDUE vs #15 CS FULLERTON, #2 CINCINNATI vs #15 GEORGIA ST., #2 NORTH CAROLINA vs #15 LIPSCOMB, #3 MICHIGAN ST. vs #14 BUCKNELL, #4 AUBURN vs #13 CHARLESTON & more on tap! NHL Hugs and Handshakes RED WINGS vs DUCKS, GOLDEN KNIGHTS vs WILD & more! PGA 2nd Round Action from THE ARNOLD PALMER INVITATIONAL@Bay Hill (Tiger playing)! NBA Basketball LAKERS vs HEAT & THUNDER vs CLIPPERS! Also, PRO SOCCER & PRO TENNIS@Indian Wells coverage plus plenty of other Sports Broadcasts, Sporting News, Analysis, and Commentary! NCAA Hoops This Week: The Road To The National Championship Continues! Pro Tennis This Week: ATP & BNP Paribas Open@Indian Wells (thru Mar 18). 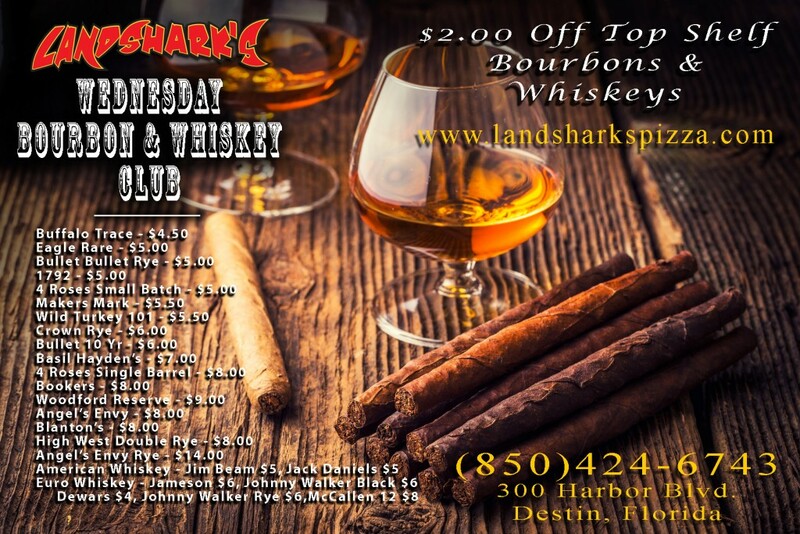 Previous Post: « TEXAS HOLD’EM POKER & BEST BBQ & Brew $9.99 at Landshark’s with an EXPLOSION OF NCAA TOURNAMENT ACTION!